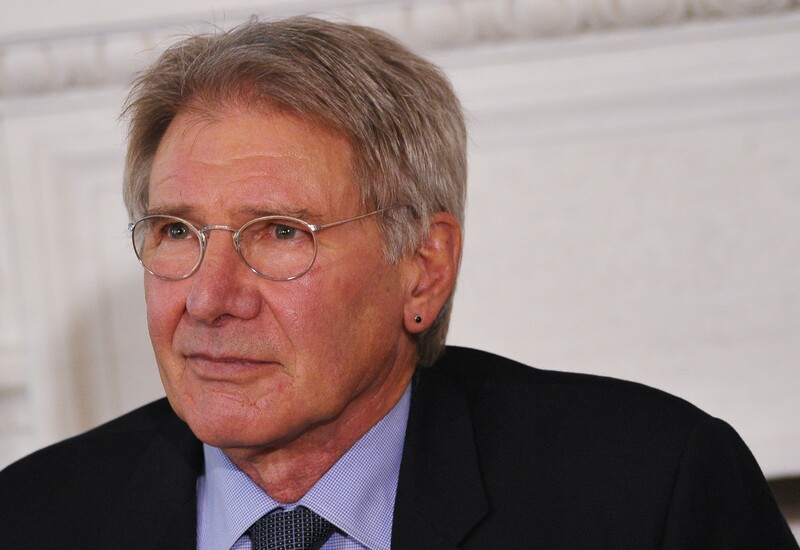 After what could have been a fatal accident, Harrison Ford's son Ben Ford has confirmed the actor is OK after his plane crash on Thursday afternoon. He took to twitter to write: "At the hospital. Dad is ok. Battered, but ok! He is every bit the man you would think he is. He is an incredibly strong man." It's a huge relief to hear, as The Los Angeles Fire Department reiterated expressed the normality of death in a small aircraft crash. While details of the crash are still unfolding, here's what we know so far: Harrison Ford was operating a vintage PT-22 Recruit with his pilot's license of over 20 years when he crash-landed on the Penmar golf course in Venice, California. Bustle reached out to Ford’s representative for comment and did not immediately hear back. Like his devoted fans, we are hopeful for Ford's quick recovery.